Folbot is no longer in business. 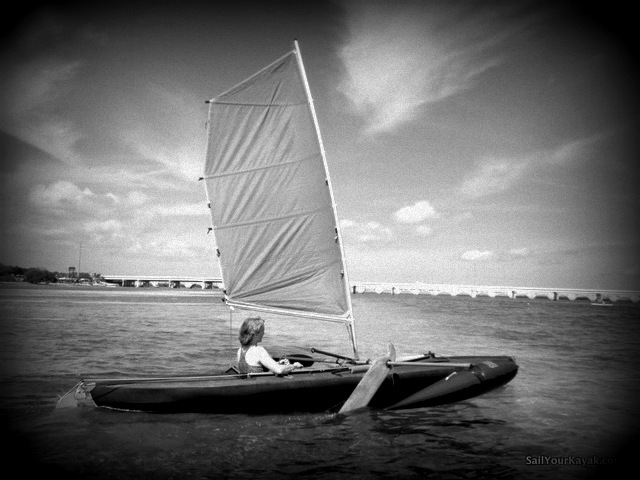 We build sail kits for all their expedition style kayaks. We rebuild & restore Folbot, Klepper,Pionier,and Long Haul kayaks.